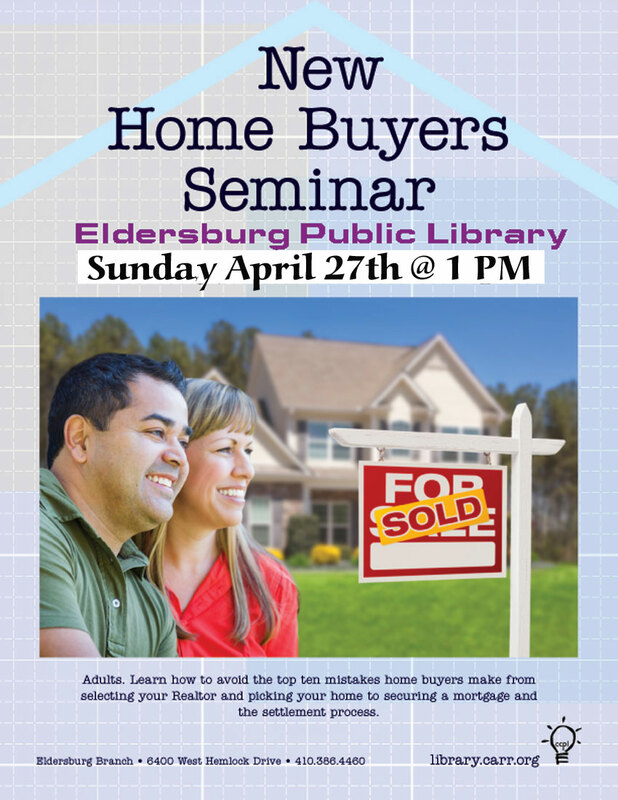 In one afernoon, about 2 hours, learn all of the basics of buying a new home in Maryland. Each participant will receive a Copy of "First Time Home Buyer Education" by Tom Cumpston, and an opportunity to meet with a certified mortgage planner to be pre-approved to buy a home at the seminar. This is an invaluable tool for everyone, whether you have perfect or less-then-perfect credit, are a first-time buyer, or if it has been a few years since you were in the real estate market.